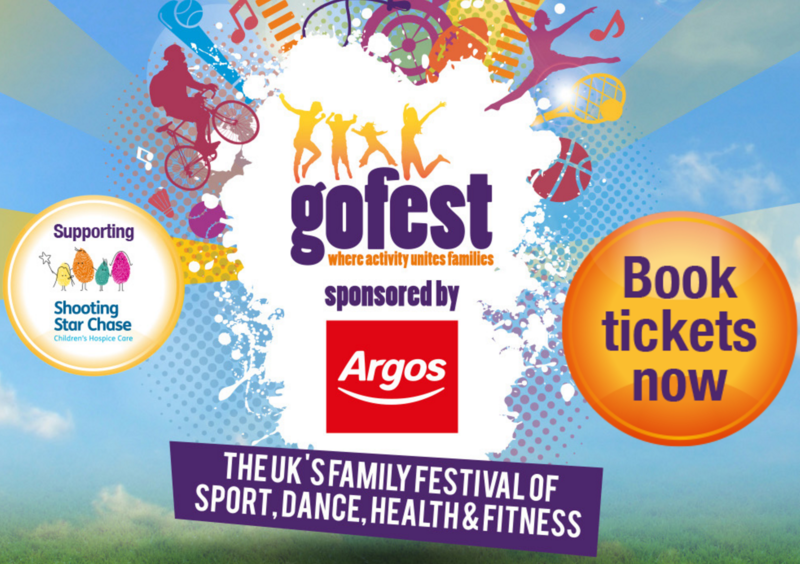 If you want to try your hand at a new sport this year why not head to GoFest in Guildford. Paul Farris, GoFest Founder, spent some time describing the thought process behind the sporting festival with Surrey Hills Sports Show host Mark B [first broadcast 30 July 2016]. The second GoFest takes place on Saturday 13 August and Sunday 14 August 2016 at the Surrey Sports Park and you will get so much included in your ticket price! Exhibition and Retail – more things to try!